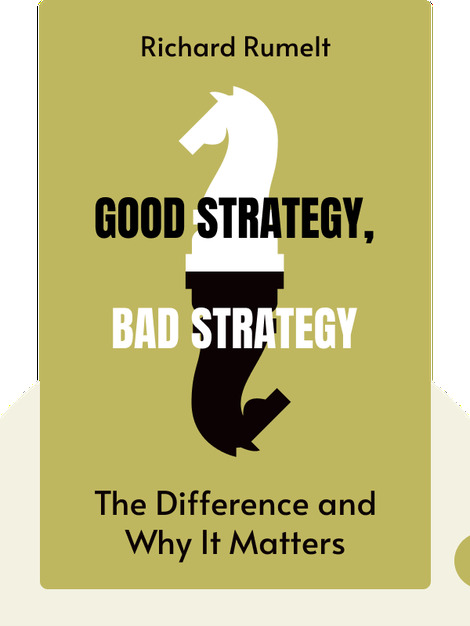 Good Strategy, Bad Strategy dissects good strategies by using historical examples from a variety of fields, and offers insight into developing our own effective strategies through practical advice and a solid blueprint. 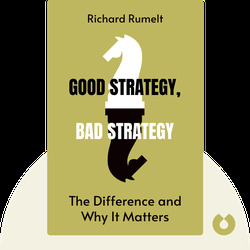 Richard Rumelt holds the Harry and Elsa Kunin Chair in Business and Society at UCLA Anderson School of Management. He has also been named by The Economist as one of the 25 living people with the strongest influence on management concepts and has been described as “a giant in the field of strategy” by McKinsey Quarterly.